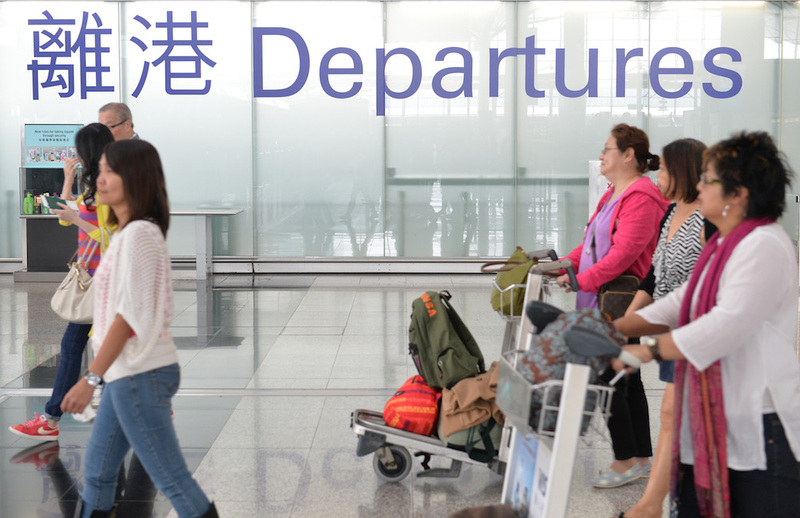 The number of Hongkongers who migrated overseas last year has dropped to the lowest level in 12 years, with around 6,500 people leaving the city according to the Security Bureau. The figures are the lowest since 2006, when an estimated 10,300 people emigrated. Hong Kong airport. Photo: GovHK. The figures in 2016 and 2015 were 7,600 and 7,000 respectively. The Security Bureau said it does not keep direct statistics, but made the estimation based on the number of “certificate of no criminal conviction” applications made to the police. Such documents are often required by those seeking to migrate. The three most popular destination countries were the US, Australia and Canada in 2016. Emigration estimates have remained between around 7,000 and 9,000 each year since 2006. 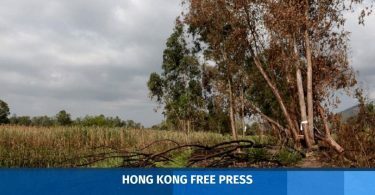 The bureau noted that not everyone who applied for the certificate would have successfully moved overseas, as some – who obtained rights to migrate – may not have moved. Meanwhile, 1,074 Hong Kong people were granted residency permits by the Taiwanese government last year, compared to 1,086 people in 2016, according to Taiwan’s National Immigration Agency. In the first quarter of 2018, 206 Hongkongers received residency permits.